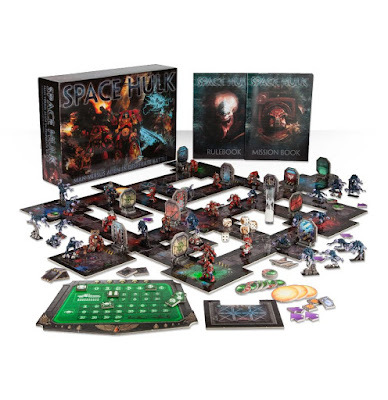 In 1989 Games Workshop published Space Hulk. Over the many years since there has been various iterations including the most recent 2014 publication. 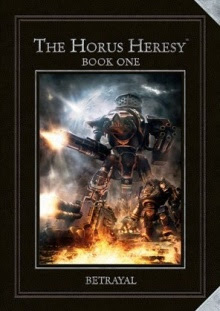 In 2012 Forgeworld released the Zone Mortalis Appendix, as part of "The Horus Heresy Series". Book One: Betrayal, by Alan Bligh, contained details of how to run missions, boarding actions, fighting campaigns in cramped Starships or hive basement cities. 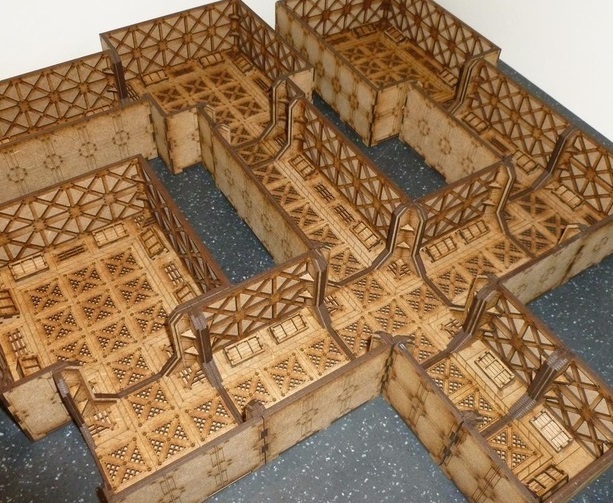 With this release Forgeworld also released a resin modular campaign board - Zone Mortalis. individually the board sections are expensive. A full set up is even more so. Each section is made up of four fixed board sections, a full set up is effectively 4 x sections, or 16 individual pieces. Now the more thrift minded, or hobby obsessed often stop and take a good look at what it is they are getting for their money. In addition to this, they work out if they can make it themselves ? It would be an awesome project, keep them going for quite some time. But more importantly would be individualized to suit their own aesthetics. 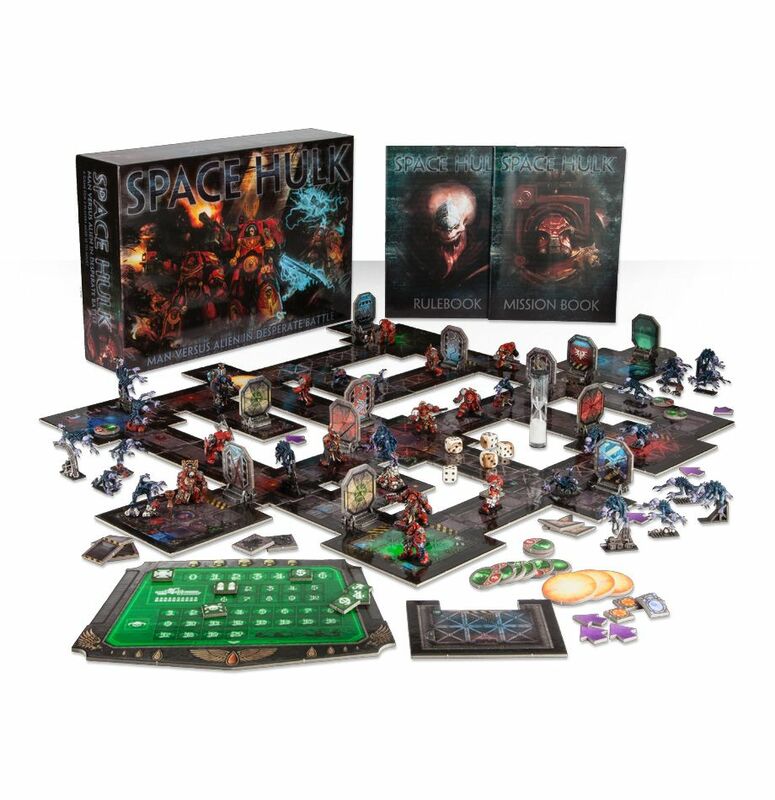 Imagine the board as the internals to an Ork Hulk, an Eldar Craftworld, Tyranid Hive ship or embellished with the fineries of your favorite Space marine Chapter ? How do you go about it? What can you do, but still be true to the rules and general mechanics of the original Zone Mortalis? 4 x boards make up a sector. 4 x sectors make up a full board. 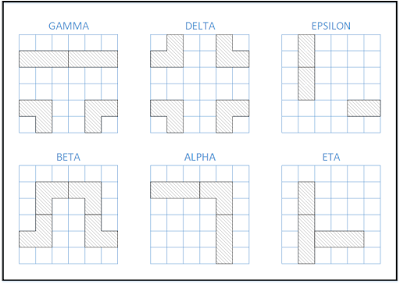 They come in a fixed slotted configuration, shown below, based on 12 inch (L) x 12 inch (W). 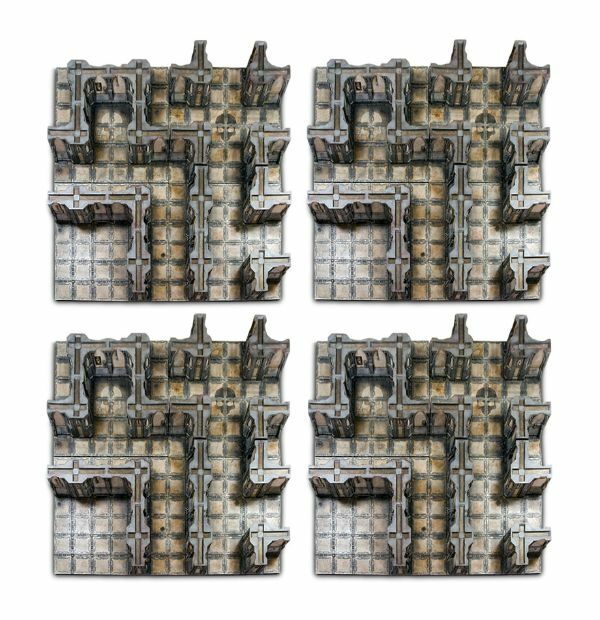 So if you work out all the sections you need, you can start the planning and building your own Zone Mortalis board. 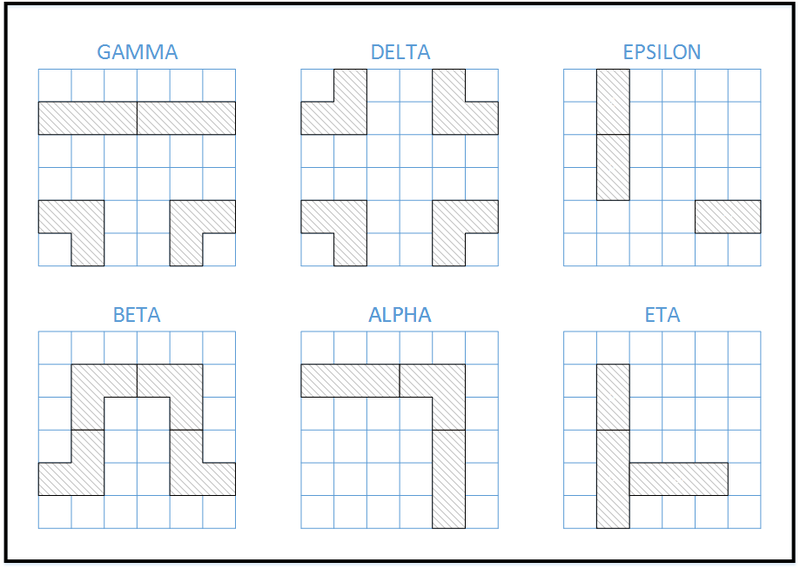 What's more is that you're not confined to semi fixed configurations. Taking this into account, does anyone think this is a project worthy of a scratch build attempt? If so, what materials should you use? 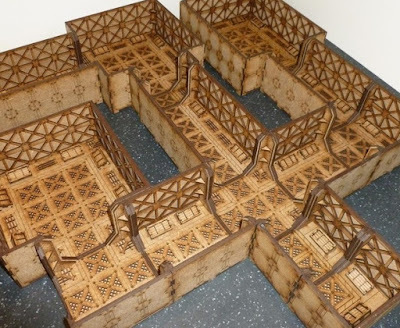 Or if you want to go Lasercut MDF you an always find Space Hulk-esque terrain, just do a quick search on Google. You'll come up with things like T J H Models. Laser Terrain Co. also has a new Kickstarter soon, that looks fantastic! Whether you choose to buy and adapt and/or ﻿scratchbuild, is really up to you. 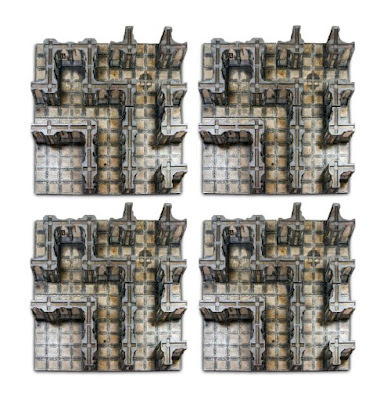 What you do have to take into account is the configurations of the Zone Mortalis boards. More to come on this topic, later.